Kevin’s review of How Can I Develop a Christian Conscience? 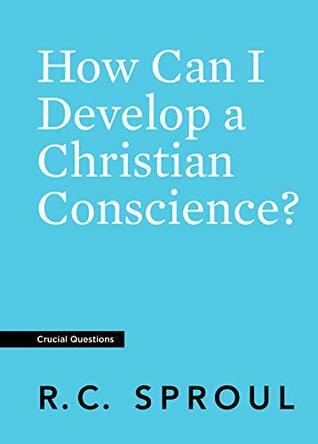 Kevin's Reviews > How Can I Develop a Christian Conscience? Sign into Goodreads to see if any of your friends have read How Can I Develop a Christian Conscience?.